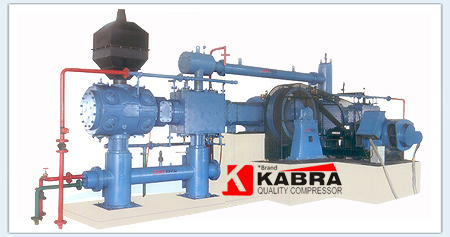 We are involved in manufacturing and supplying a varied range high quality Gas Compressors. Manufactured with the latest advanced technologies and high quality raw materials, our products are highly recommended for their superior quality and high efficiency. 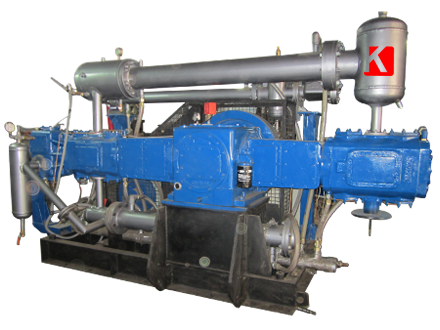 We also offer compressors of water and oil lubricated, non-lubricated compressors and booster which are used for various gases, such as:Nitrogen Hydrogen Oxygen Carbon Dioxide Nitrous Oxide Argon Other Industrial Gases Feature.